This section includes talking microwave and combination ovens. Models have a range of speaking controls and reminders - for example, advising when the door is open or closed and when to stir food. These models also have tactile keys. 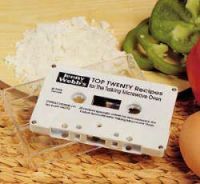 A recipe cassette is also included which can be used with one of the talking microwave models. 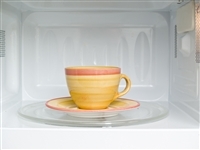 If you are a new user of a microwave you may find Which's simple guide to microwave functions helpful. Which is the largest consumer body in the UK. It provides independent advice and reviews on a wide range of topics. 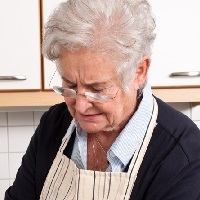 You may also like to view reviews completed by The Good Housekeeping Institute: microwaves and combination ovens. View further information on choosing a talking microwave or general advice on using a microwave.